Hattie Shepherd is the mother of 11 children. She is a strong and complicated woman who was brought into this world by Iowa Writer’s Workshop Graduate Ayana Mathis. 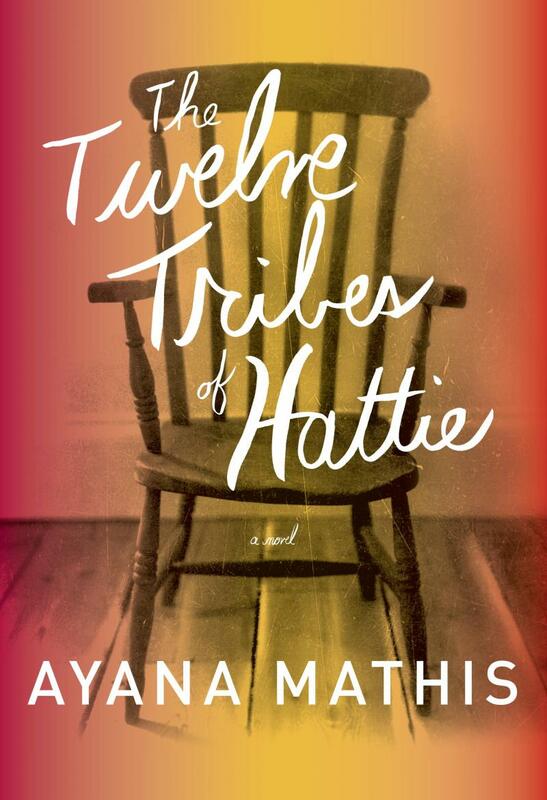 "Talk of Iowa" sits down with Mathis to discuss her debut novel “The Twelve Tribes of Hattie.” She explains her artistic process and reveals what it’s like to get a life changing call from Oprah Winfrey, who picked "The Twelve Tribes of Hattie" for Oprah's Book Club 2.0 this past December.